Second, we can choose to fire the second arrow of happiness which is prolonging and intensifying our experience of joy. We can do this by adopting an attitude of gratitude and practising mindfulness during our experience of happiness and pleasure. It’s all about making an effort to be fully present when it’s happening, and appreciating it during and after it happens. 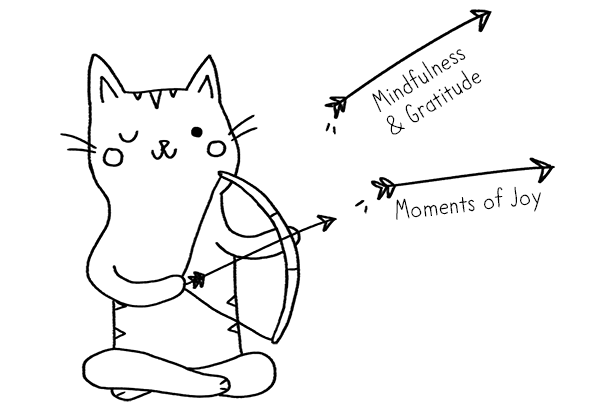 The more we shoot The Two Arrows of Happiness, the happier we become. This is what makes gratitude journaling one of the most effective interventions in the field of positive psychology (the study of happiness). Research shows that people who practise gratitude are more likely to be happier and more optimistic, which studies suggest boosts our immune system. 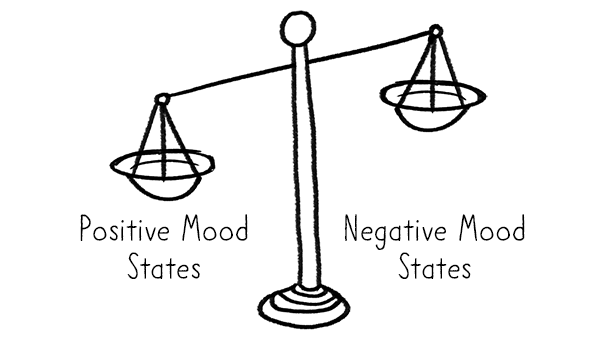 We can think of positive and negative moods as being like a pair of scales with positive and negative mood states as the weighing substance. The more positive experiences we have, the more positive our overall mood will be. Happiness is a state of mind that becomes a state of brain. Fed up of feeling stressed and anxious? Looking for practical, science-based tips, tools and inspiration to help you feel better naturally? Are you a busy person who’d appreciate a fluff-free, no-nonsense book with just 90 pages and plenty of illustrations to keep you entertained along the way? 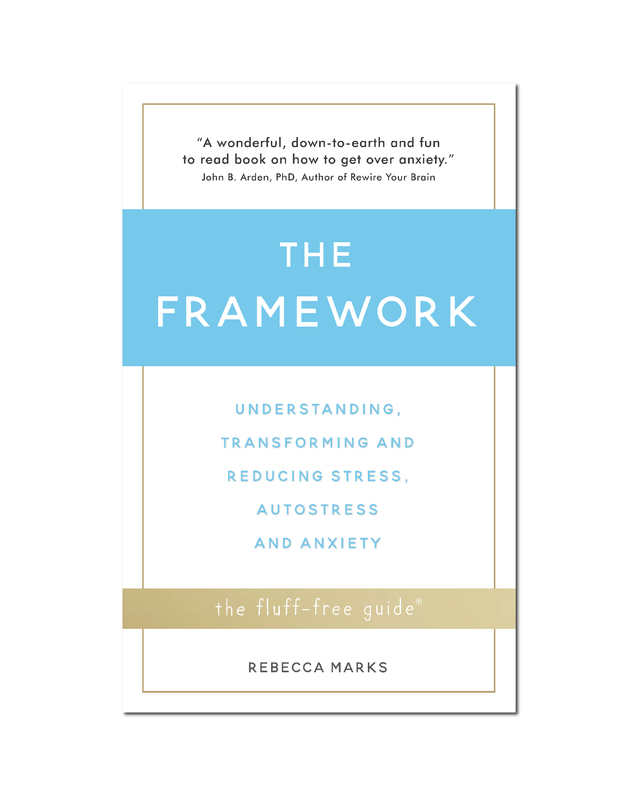 You’re just one read away from the most in-depth understanding of mental wellbeing you’ve ever had, and more importantly, the greatest knowledge of what you can do to improve it.